Our Library and Student IT advice team is your first point of contact for research and referencing skills, borrowing, passwords, MyBeckett, email, Wi-Fi, Turnitin, printing, laptop loans, Office 365 and more. You can check our web pages and frequently asked questions for those common questions or you can contact us directly through any of the options listed below. Each course also has its own Academic Librarian to help you find the specialist course information you need.  The Library supports your studies with 24/7 opening, a variety of study spaces, thousands of resources, access to your modules, assignments and reading lists via MyBeckett and academic skills workshops with Skills for Learning. Due to the Bank Holiday, emails received after 16:30 on Thursday 18th April will be replied to as soon as possible after 08:30 on Tuesday 23rd April 2018. If your enquiry is regarding a password or IT problem, staff are available to help 24/7, including over the Easter period by phoning (0113) 812 1000. Library staff are always happy to help via our 24/7 online chat service. Try checking our Frequently Asked Questions (FAQ), there are loads of answers to common questions. The team aim to reply to you within 3 hours for emails sent Monday to Friday 08:30-18:30 and Saturday and Sunday 11:00-16:30. Want to keep up to date with the library or to get some inspiration for an assignment or for your time in Leeds? Try checking out our social media accounts for news and ideas. We offer 24/7 phone support, advice and information on Library and IT services - including password resets, eduroam and printing.